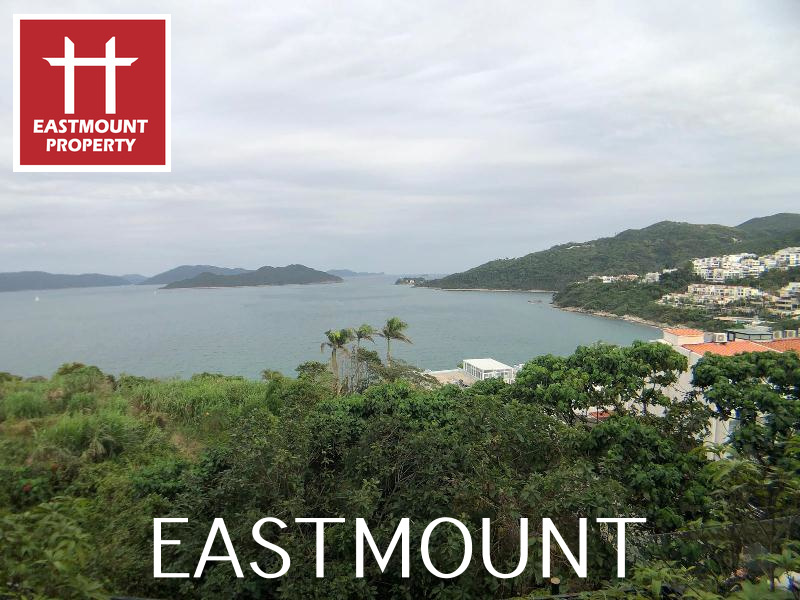 Eastmount Property Agency Limited has been established in Sai Kung over 20 years, with a focus on Sai Kung and Clearwater Bay luxury homes. 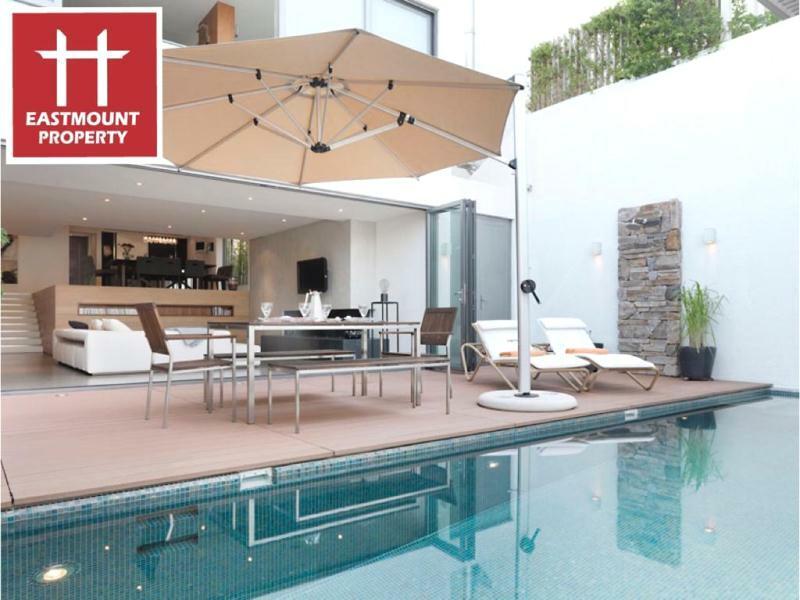 I am honored to be your five-star agent, we have 20 years experience in luxury home sales and purchase, familiar with local landlords and networks, base on ours professional vision and knowledge to leading you to your 5 star home. 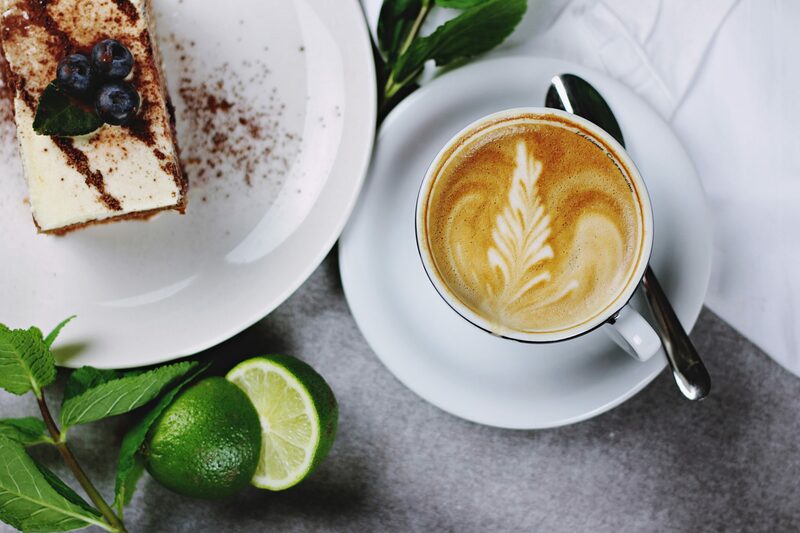 Our mission is to empower consumers with information to make smart decisions. 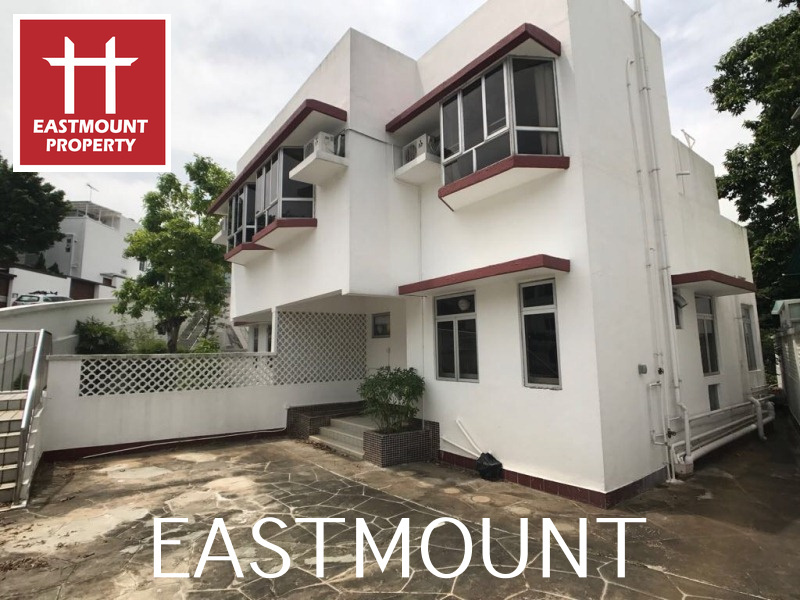 Eastmount is a real estate marketplace dedicated to helping homeowners, home buyers, sellers, renters and agents find and share information about homes, real estate and home improvement. 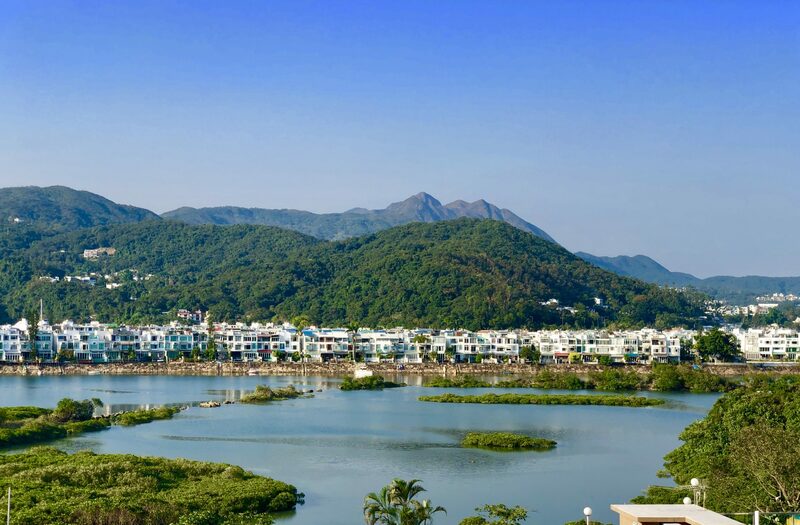 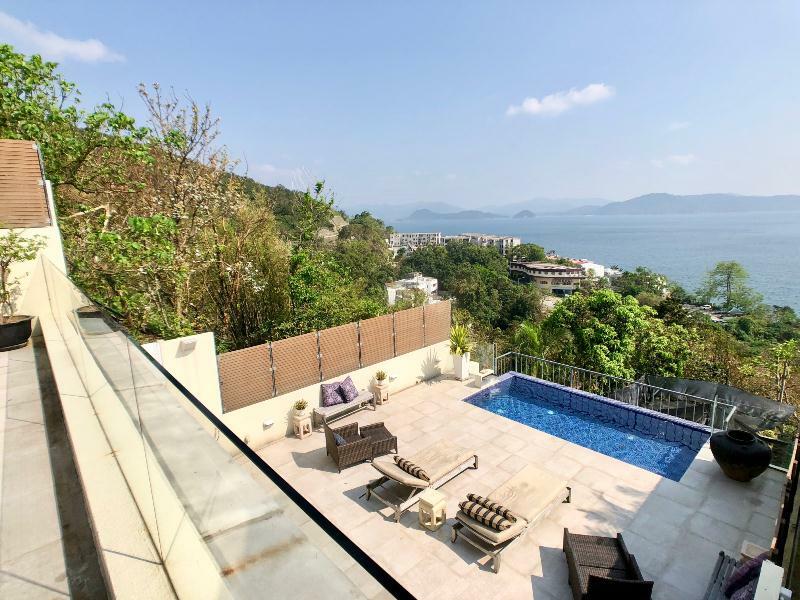 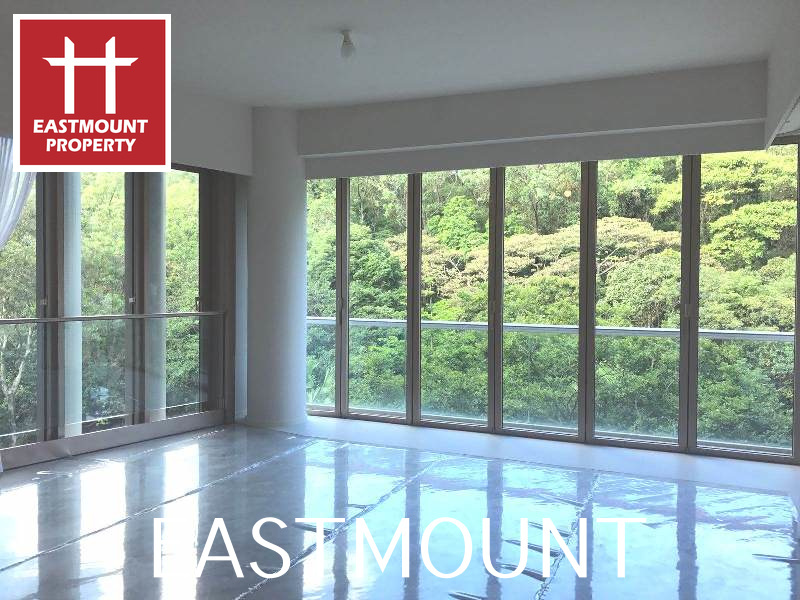 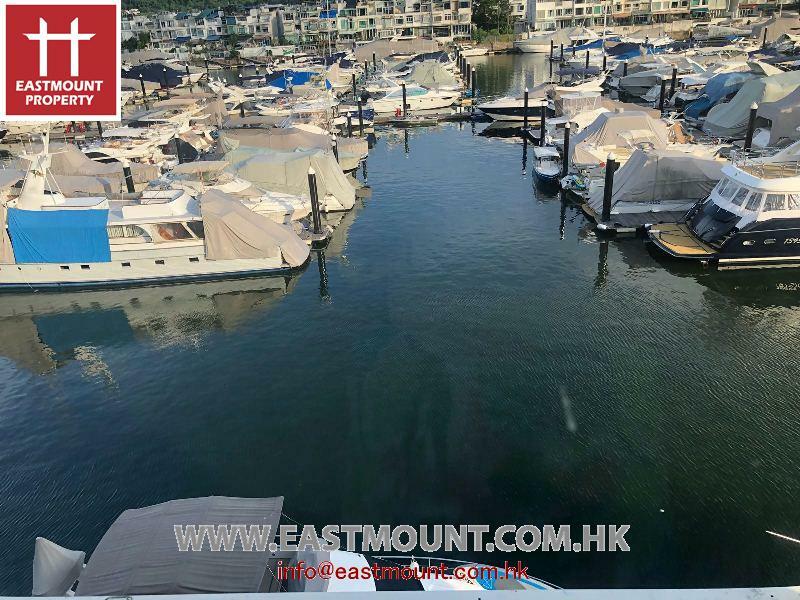 It starts with our living database of more than thousands Sai Kung homes – including Clear Water Bay homes for sale, homes for rent and homes not currently on the market. 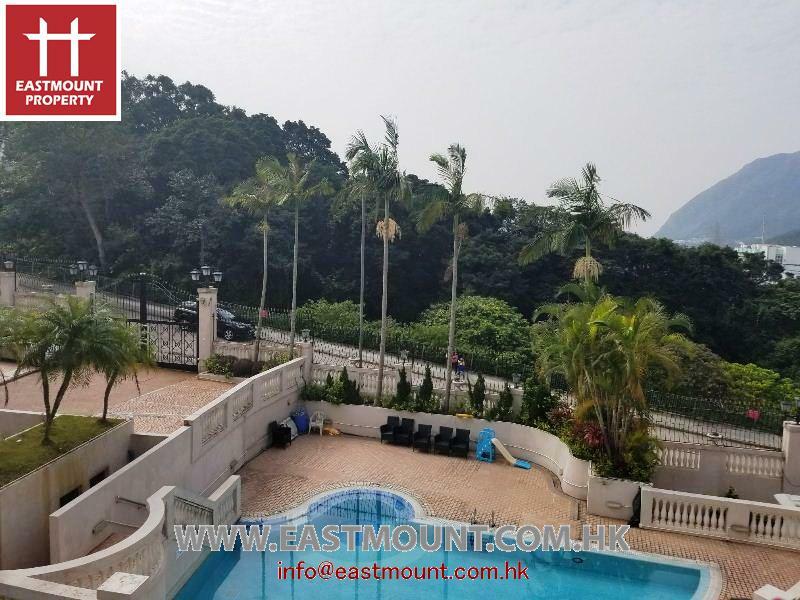 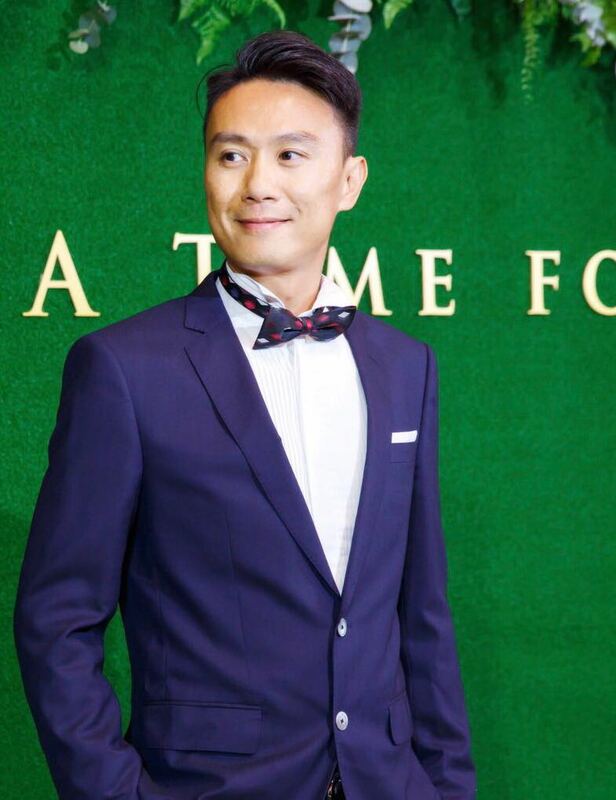 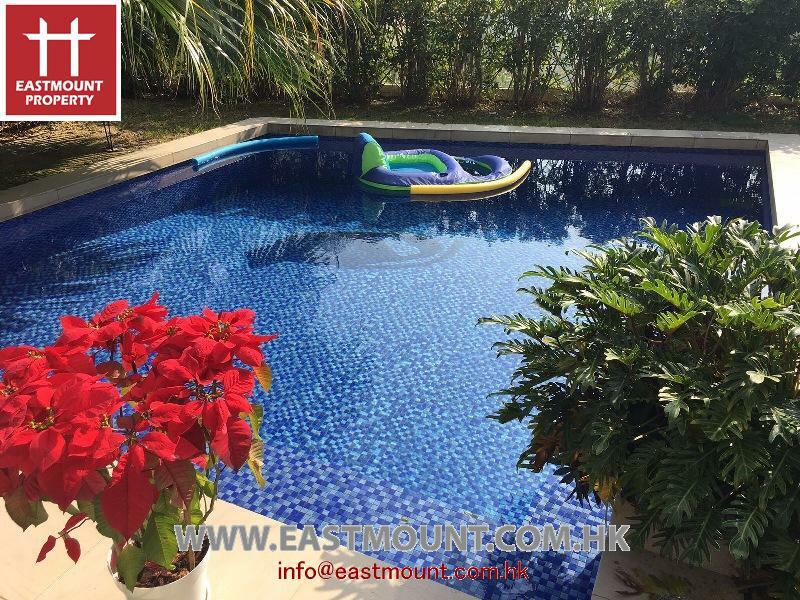 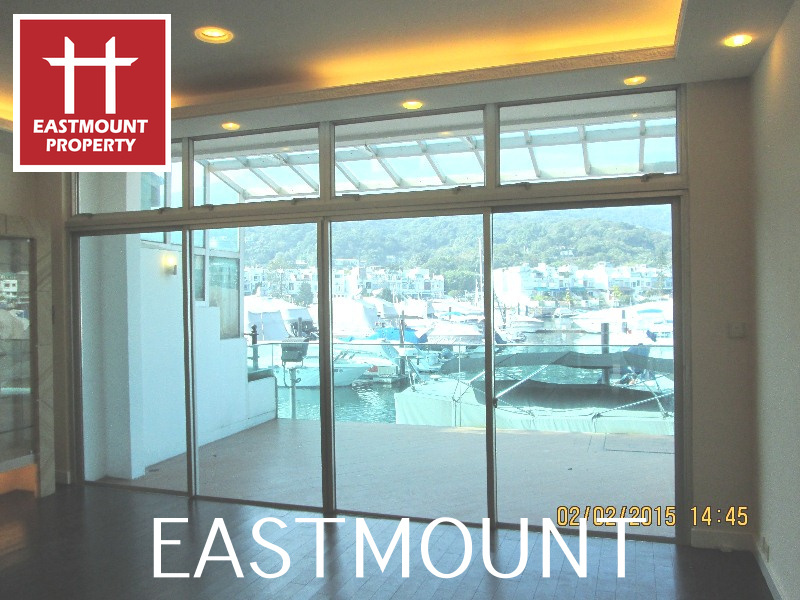 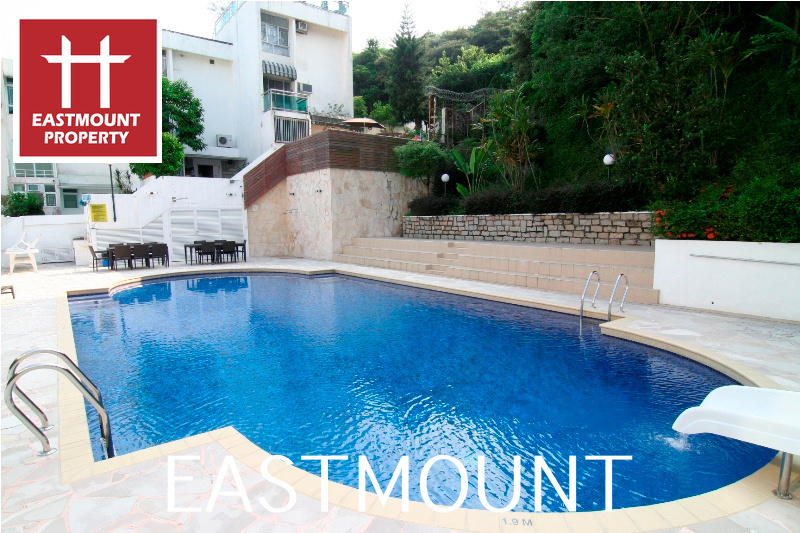 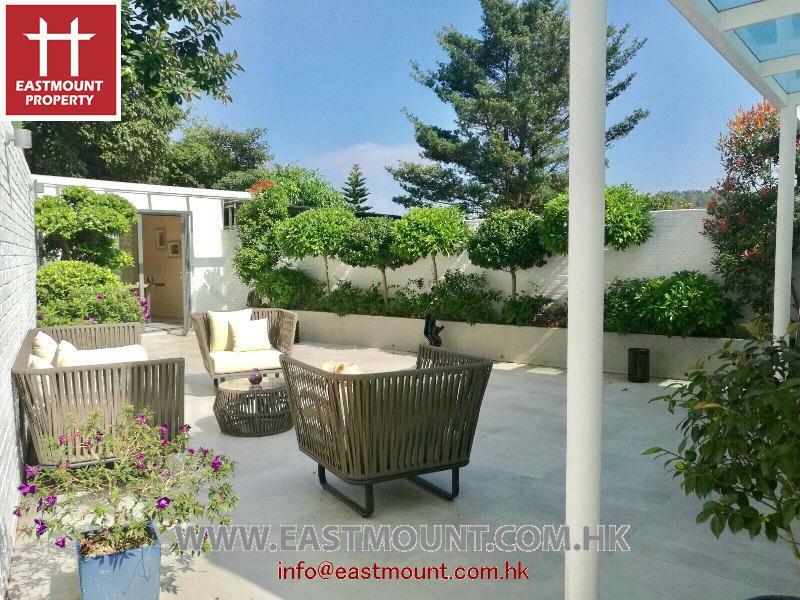 In addition, Eastmount operates the largest Sai Kung real estate and rental advertising networks in the Hong Kong . 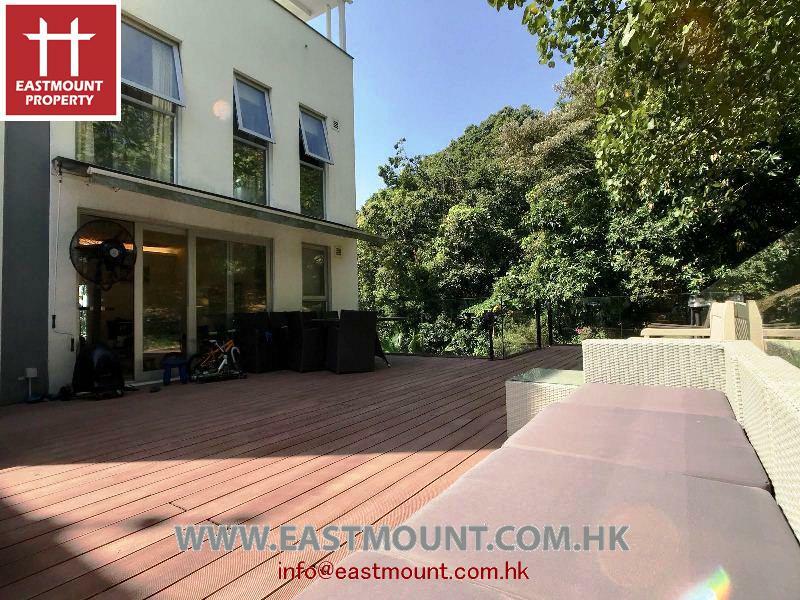 It starts with our living database of more than thousands homes – including homes for sale, homes for rent and homes not currently on the market.